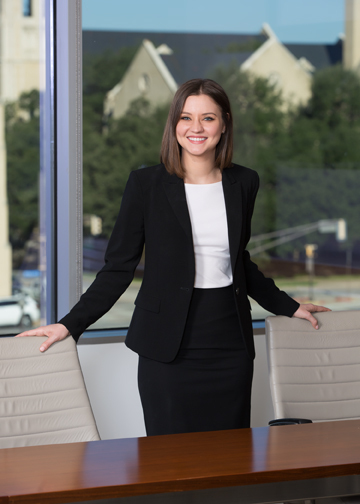 Kate Hancock received her law degree from Texas Tech University School of Law, where she served as a staff editor and board member for the Estate Planning & Community Property Law Journal. Prior to joining Cantey Hanger, Ms. Hancock served as a law clerk to the Honorable John H. McBryde of the United States District Court for the Northern District of Texas. Her practice is focused on commercial litigation, health care law, and internal investigations. This entry was posted on September 25, 2018 by Tony Lansford.